Superheroes are as popular as ever. 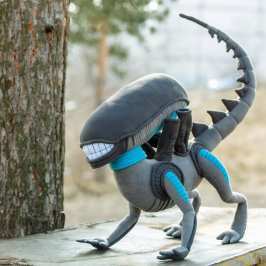 The steady stream of movies is also a great way for toy companies to introduce more toys. 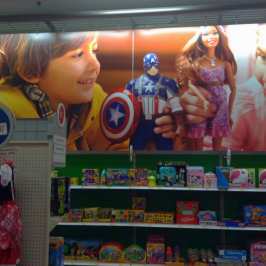 Captain Marvel also joins both the movie and toy market. The movie should debut in the Spring of 2019, before the Avengers 4. It should also tie in Captain Marvel’s participation in the Avengers 4 just like And-Man and the Wasp did for, well, Ant-Man. Hasbro isn’t waiting until the spring, though. The company introduced the first wave of Captain Marvel toys this week. 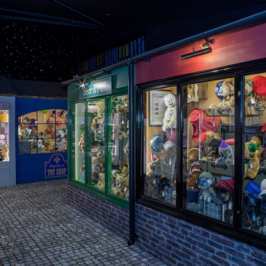 It features lot of toys including dolls, action figures and role-play items. All of them have long and twisty names. 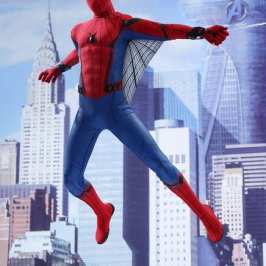 Such as: the Captain Marvel Movie Photon Power FX Captain Marvel Electronic Doll. Or the Captain Marvel Movie Photon Power FX Glove. There’s also and the Captain Marvel Movie Captain Marvel Doll and Marvel’s Goose. 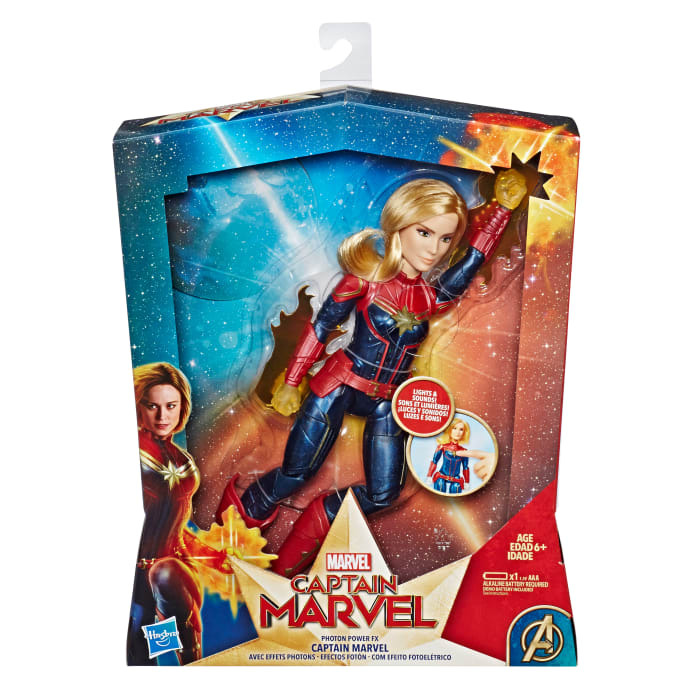 The line also features a Captain Marvel Starforce Doll with Helmet and the Captain Marvel Movie Cosmic Captain Marvel Doll. 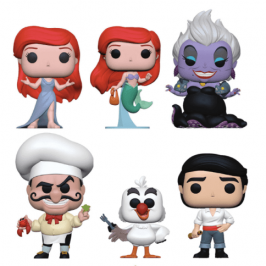 The bad news: all of the toys will launch in the stores in January 2019. So, you will have to wait for them a bit. But there’s more. As spring comes closer, Hasbro will release a series of action figures, too. They are all six inches tall and will feature: inch Legends Captain Marvel Figure, the Legends Captain Marvel in Bomber Jacket Figure, the Legends Talos Figure and the Legends Nick Fury Figure.